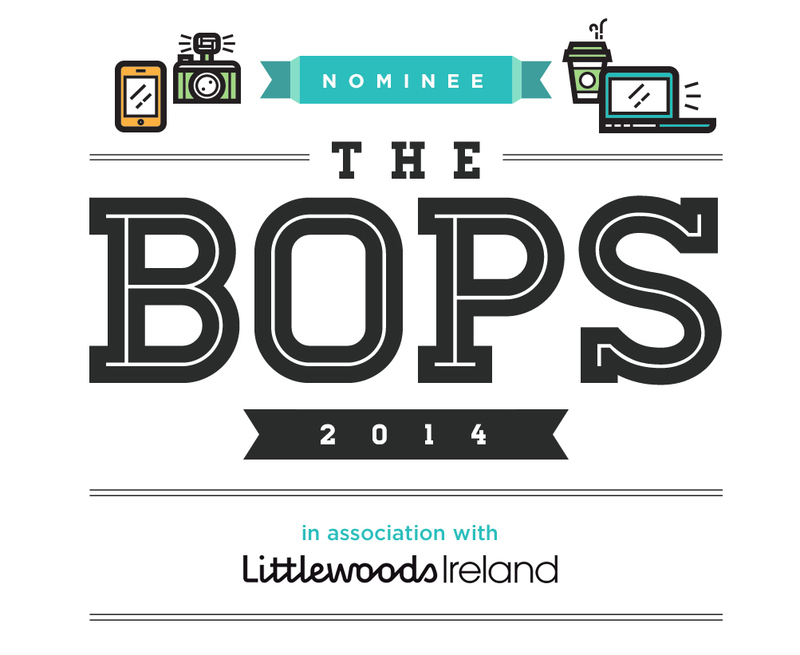 I’ve made the BOPS shortlist! I was delighted this week to discover that I had been shortlisted for the inaugural BOPS (blogging and online publishing) Awards which are sponsored by Littlewoods Ireland. 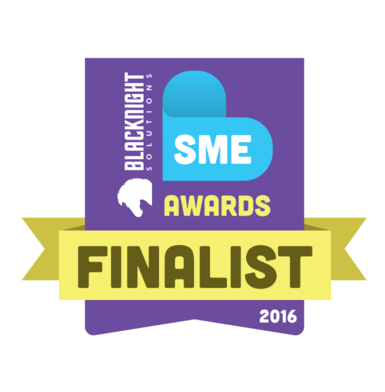 Thank you to those who nominated fionadillon.com in the Best Food Read category. I am truly flattered. You’ll find the Best Food Read category about six categories in and you can nominate in each category as you go or click “skip this category”. Your name and email address will be required. Congratulations also to my fellow food writing nominees, all of whom I admire greatly. 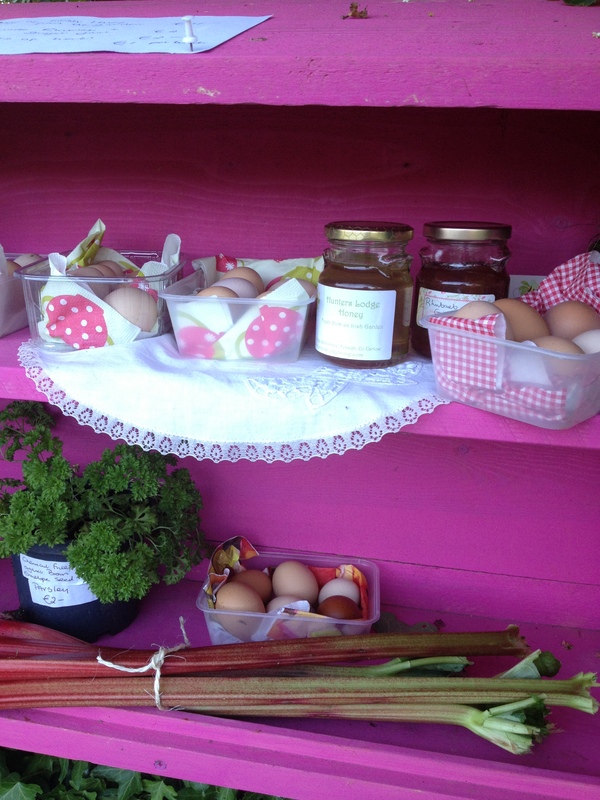 Meanwhile, back at the ranch, our little Surplus Stall is thriving and each day you will find fresh eggs, quail eggs, pots of honey from the garden and the first of the year’s rhubarb on our little pink shelves at the gate. Real Irish ingredients and fresh from the garden – just like our forefathers enjoyed day in, day out. What could be nicer? 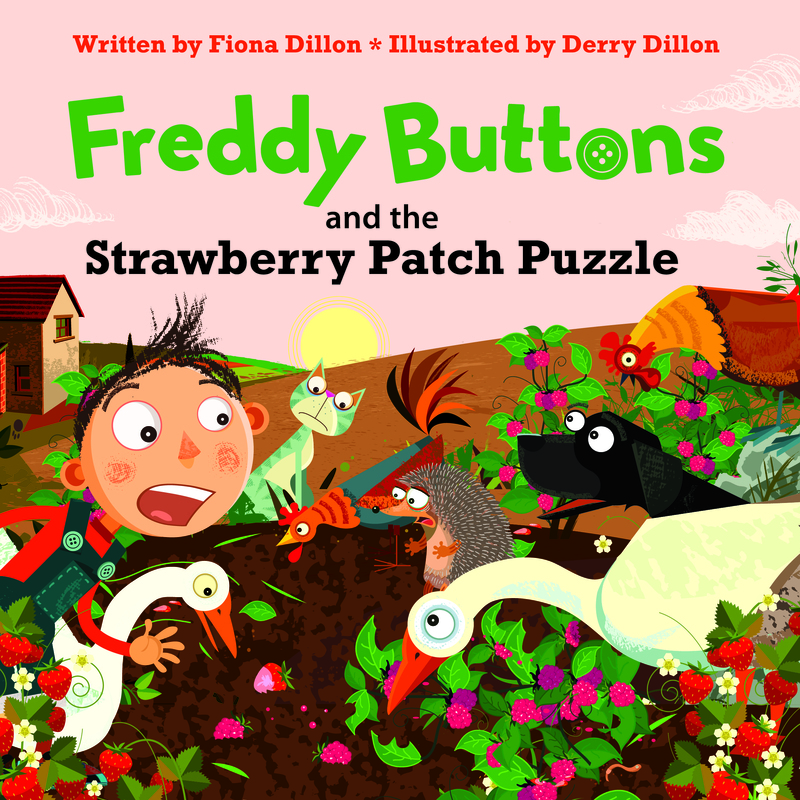 Well I’m off to the Tomato House to sow some more seeds and I’m also going to choose a recipe from my book to share with you this weekend to celebrate my BOPS nomination. So will it be Pea Soup, Lemon Posset or maybe my Cake in a Tin………..? Thanks again and have a good weekend (don’t forget to grow some food!). 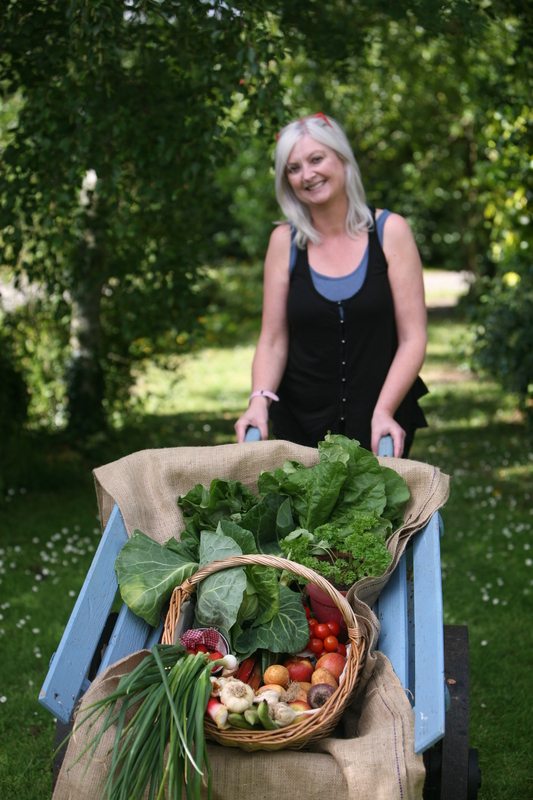 “Food from an Irish Garden” is available in bookstores nationwide (Orpen Press €17.95). Congratulations. Already voted for you!